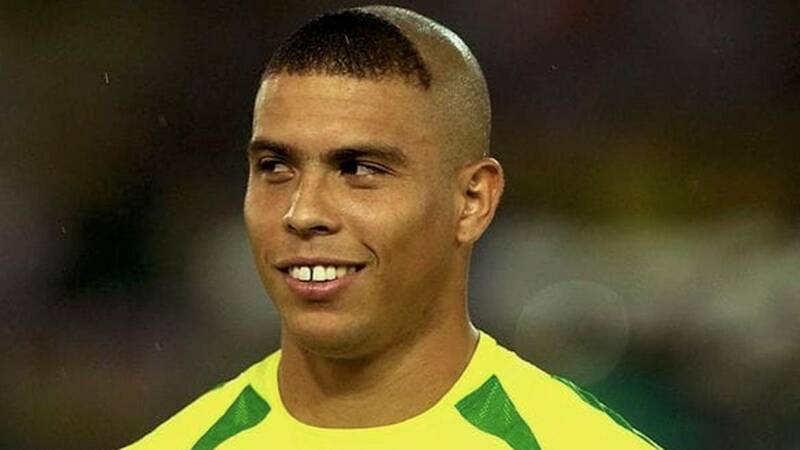 Ronaldo Nazário has revealed the real inspiration behind his striking haircut which drew mixed reactions at 2002 World Cup Korea/Japan. Before the tournament, the Brazil striker decided to shave his head but for some reason, left a bizarre semi-circular tuft of hair at the front. 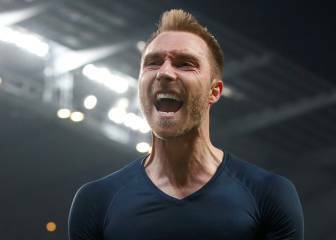 Previously, he explained that his unconventional look was a diversion tactic to stop people talking about a groin injury he was carrying. 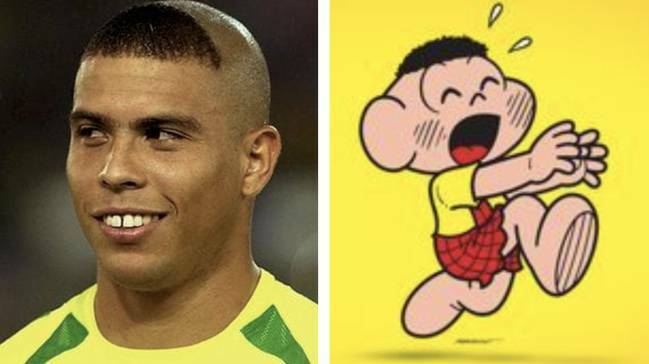 However, he has told Deporte Interactivo that a character called Cascão, from a popular Brazilian cartoon series Turma da Mônica (Monica's Gang), was the real inspiration behind his famous haircut. Ronaldo was a hero back home for scoring eight goals in the tournament to help Brazil become world champions for a record, fifth time. Thousands of children in Brazil asked their mums to cut their hair in the same style as their hero, and Ronaldo remembers seeing kids in the street with his look. "Every time I saw a kid with that haircut I felt a little disappointed. That wasn't what I wanted - I didn't want to influence children in that way", he explained. PSG star Neymar recalled in an interview that he was one of the many Brazilian kids who copied Ronaldo's famous 'haircut': "In 2002 I had my hair cut in the same style as Ronaldo, but I don't remember much about it", he said. 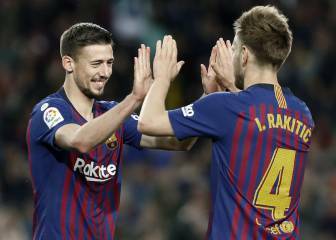 "Romário and Ronaldo are the two stars who always come to mind whenever I think about the World Cup". At the time, Ronaldo's mum Sonia Nazario admitted that she preferred her son to have a more standard hairstyle: "It's very ugly that haircut, he would look much nicer if he just shaved it all off", she said in an interview with La Nación and added that Ronaldo's own son, who was just two years old at the time, didn't even recognise his dad when he came back from the World Cup: "He didn't know who he was. He looked at him and couldn't believe he was looking at his dad; that was when Ronaldo thought it might be a good idea to shave his tuft off..."